The Montagu Music Society has been in existence since the 1980's. The Society arranges regular concerts during the year given by both local and overseas artists. These concerts are held at the Montagu Museum in Long Street. 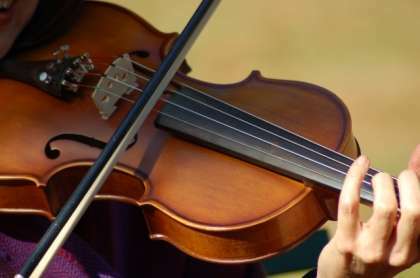 The Music Society has an annual Sunset Concert in January which is held in the Montagu Nature Garden, which is a fundraiser for the Nature Garden and Music Society. The concerts cost R120 for Adults and R20 for Students. The Music Society has also started a Music Society Movie Evening , where we show operas, and musicals. These tickets cost R50 per person. The movie evenings are held at the KWV Hall in Long Street.